GS trim. PREMIUM CLOTH TWIN COMFORT SEATS, Edmunds.com`s review says Hiproom and shoulder room are particularly impressive.. 5 Star Driver Front Crash Rating. READ MORE!
. Remote Trunk Release, Child Safety Locks, Heated Mirrors, 4-Wheel ABS, 4-Wheel Disc Brakes. PREMIUM CLOTH TWIN COMFORT SEATS (STD). Hiproom and shoulder room are particularly impressive. -Edmunds.com. 5 Star Driver Front Crash Rating. 4 Star Driver Side Crash Rating. 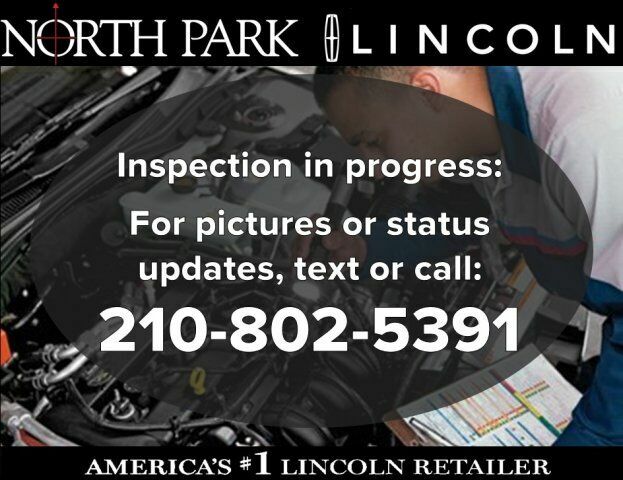 Welcome to North Park LINCOLN On behalf of our entire staff here at North Park LINCOLN, we would like to welcome you and thank you for visiting our website. Feel free to browse our wide selection of inventory. We also offer superior sales and service for our valued customers. We are committed to serving our friends and customers and look forward to hearing from you.